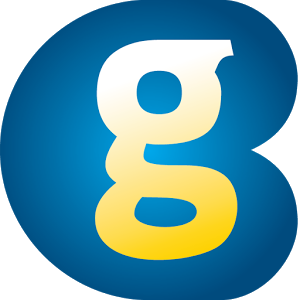 TV Boxes are devices that have become increasingly essential. As the world of entertainment continues to improve, technology is moving towards smaller devices that we can move with ease and that provide all the necessary functions and entertainment. 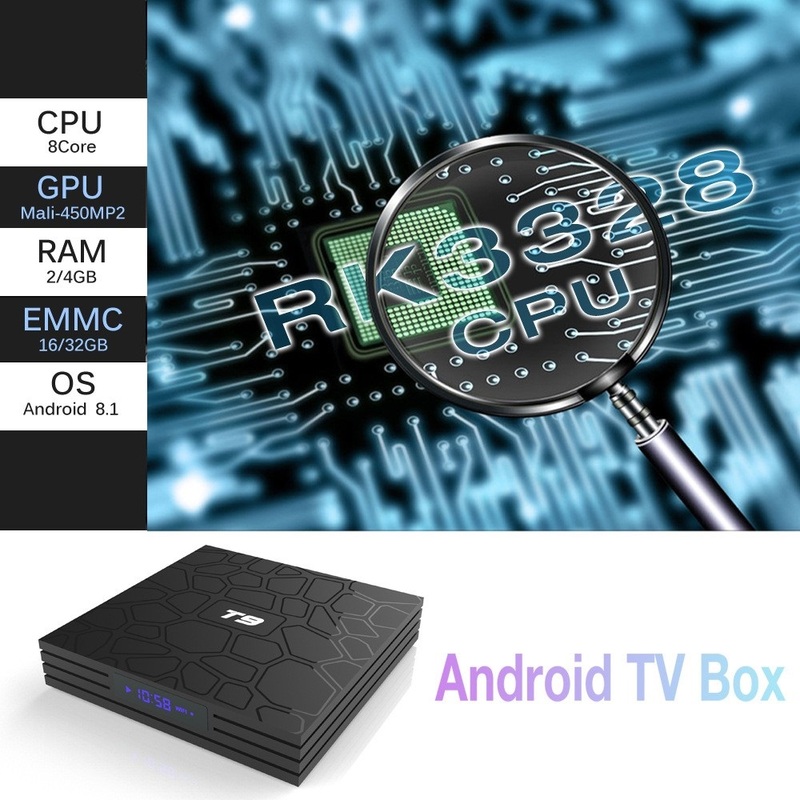 The T9 Android TV Box is equipped with the latest Android 8.1.0 operating system, the latest RK3328 Quad-Core A53 CPU up to 1.5GHz 64-bit with HDMI 2.0 support, Ethernet 10 / 100M and H.265 video encoding at 10bit at 2160p, and a Mali-450MP2 as GPU with minimal hardware. 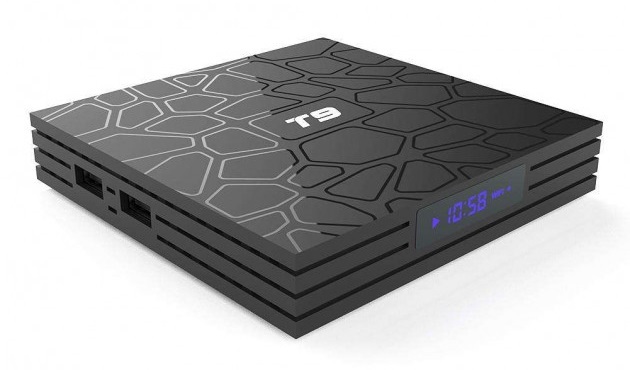 Much to the relief of cost-conscious buyers who aren’t willing to spend a lot of money on a television box, the T9 TV Box has gone up for sale bearing an affordable $43.99 price tag on Gearbest. On the other side, Geekbuying also offering this Tv Box at $59.99. The T9 Android TV Box stands out first by the pattern and texture it displays at the top, as well as the blue LEDs that emerge when you turn it on. Indeed, this is a TV box with a modern design and that undoubtedly seeks to follow in the footsteps of a large TV box as, for example, the Beelink GT1 Ultimate. As for the format, this follows the already known pattern of square, with the various interfaces located on the side of the TV box. Despite the weight and dimensions of the TV box are small enough to take and box the TV box wherever you want. 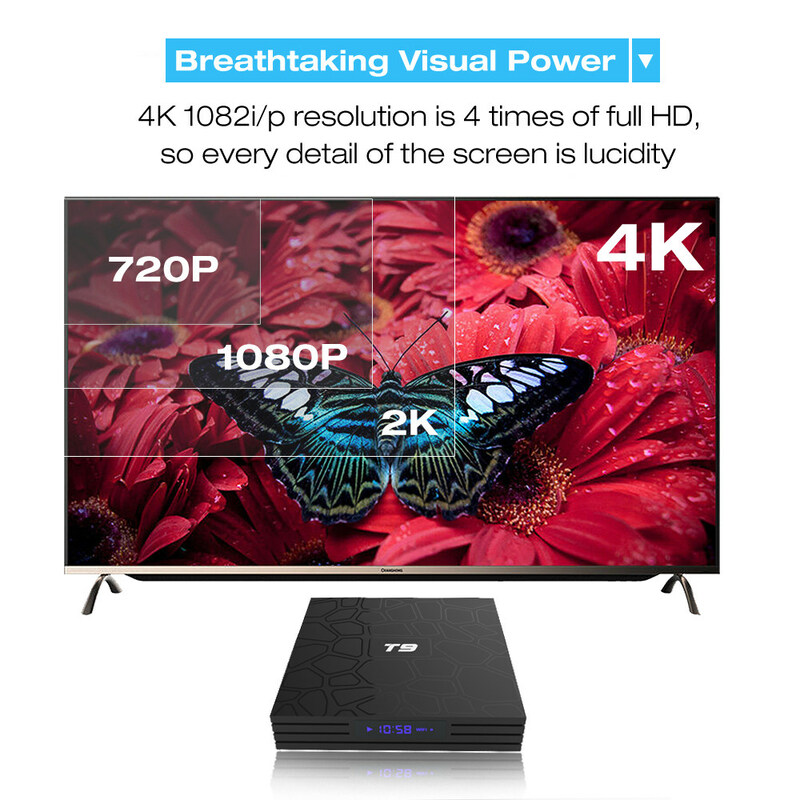 The figures can be we find in the technical specifications of T9 Android TV Box. Regarding interfaces, this TV box has all the inputs you need to get started right away to use and enjoy. So, the Android box has two USB ports (one is 3.0), Ethernet (RJ45), HDMI, SPDIF, power port and slot for a microSD card. 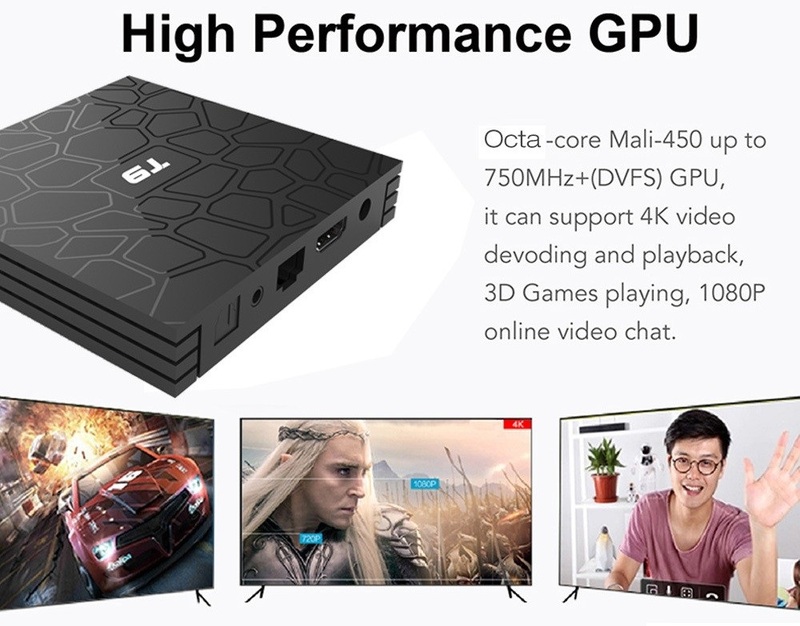 The T9 Android TV Box features the well-known SoC Quad Core Rockchip RK3328 with ARM Cortex-A53 processors and a Mali-450mp2 GPU that includes native decoding of H.265 and VP9 video up to 4K @ 60fps resolutions with support for HLG HDR. It also includes 4 GB of DDR3 RAM and 64 GB of eMMc storage memory that can be expanded by adding a memory card to the included microSD card reader. A SoC that defends itself perfectly as a multimedia player and with KODI but with a GPU a bit fair for some 3D games of the last generation put to maximum detail. 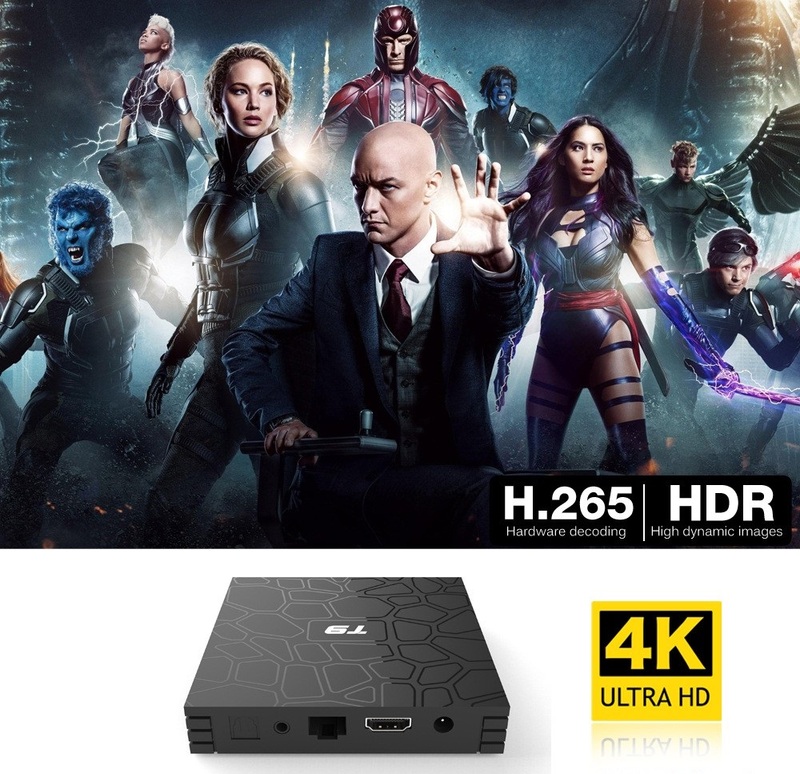 You can go directly to let your TV and T9 Android TV Box are connected through an HDMI cable and set up your home cinema for the best 4K x 2K UHD multimedia experience. While your average media box might only accept 1080P video playback, this gadget plays just about any 4K sources you could throw at it. Furthermore, it moves out into reality the fantasy of VP9 hardware decoding alongside the H.265. Like any Android-based media players, aside from the preinstalled Android 8.1, it brings full access to Google Play Store apps like Netflix, Vudu, Skype, Picasa, Flicker, Youtube, Facebook, etc. T9 Android TV Box has Bluetooth connectivity. 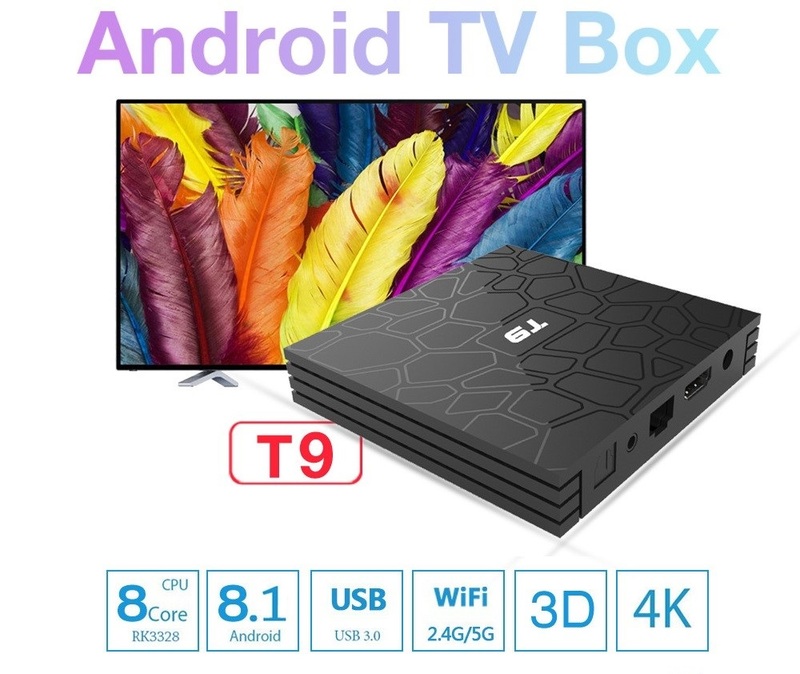 T9 Android TV Box also has some useful features such as 802.11b/g/n, 2.4GHz WiFi and 100Mbps Ethernet for quick network access, better connecting signal when you play with it, and it supports 4K video recording and playing, which let you enjoy higher resolution when playing videos. 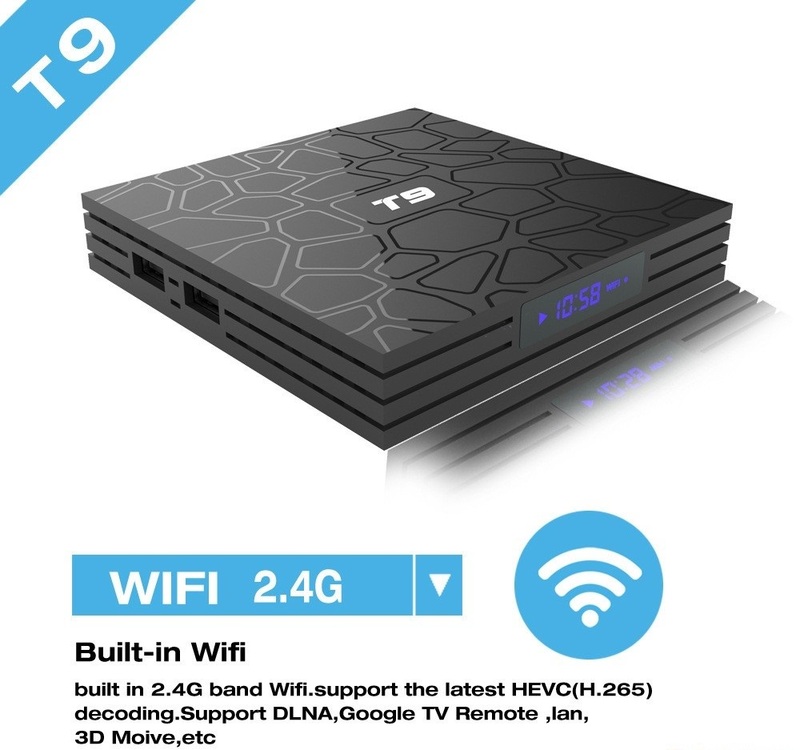 The T9 TV Box is currently on offer on Gearbest. You can buy in just $43.99. Mind you that there are only a few of them left in stock right now, so you better hurry. On the other side, Geekbuying also offering this Tv Box at $59.99.